Ranked #1 Team.10 years running. 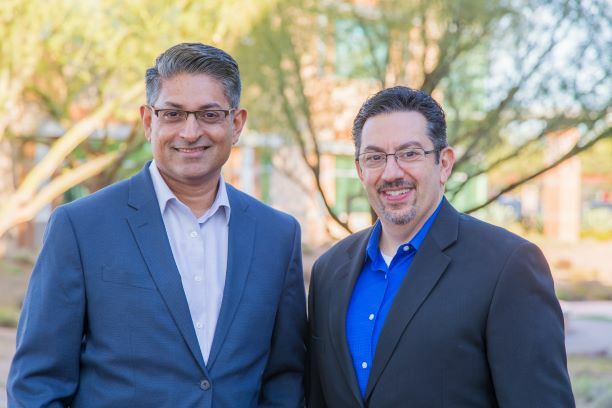 Stan has been a Realtor in town since 2004; John became his partner in 2008 and in 2009 became the top selling Agents in 2009 and in the top 1% of agents with Berkshire Hathaway HomeServices Arizona Properties nationwide. Stan Abraham & John Vitale.